Luxurious 2 Family Duplex Features 3 Bedroom, Full Bath, Dining Room, Living Room& Eat In Kitchen On Each Floor. 1st Floor Has 2 Bathrooms. 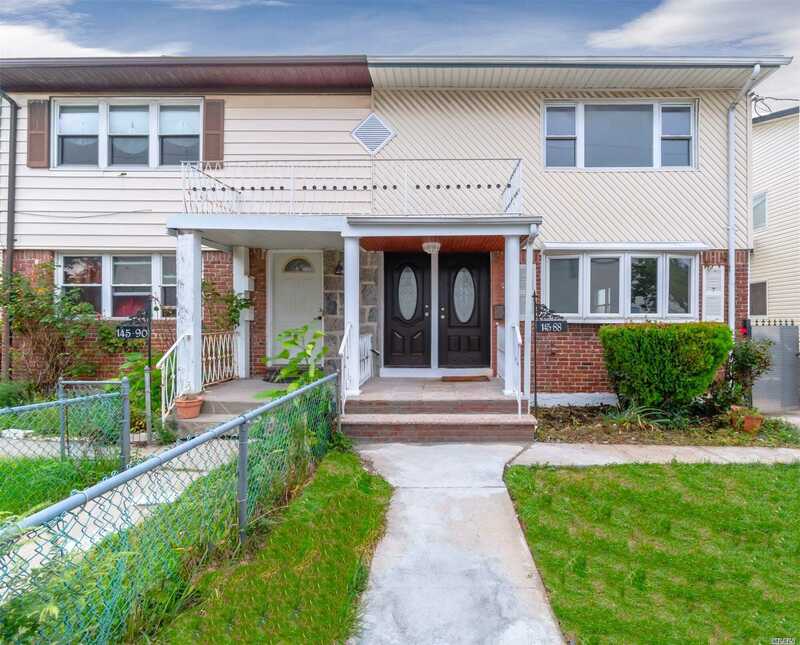 Home Features Marble Counter Tops, Stainless Steal Appliances, Wooden Floors, Spacious Front And Backyard, Central Heating & Cooling System, Private Driveway & A Full Finished Basement.